Few weeks back, I told you about a Parsee friend of mine from Mumbai who introduced me to western classical music and how he had given me names of two greatest western classical musical compositions according to him. The first one as I had told you was the Blue Danube by Strauss. 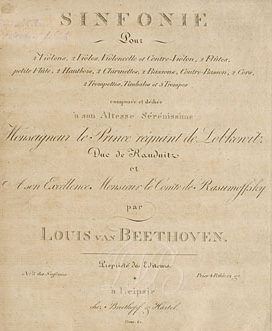 Here the second composition. It is easy to guess, I suppose. I would give you a clue. The BBC used the four-note motif to introduce its radio news broadcasts because "short-short-short-long" spells the letter "V" in Morse code. Symphony No. 5 in C minor, is a symphony by Ludwig van Beethoven. It is the fifth of his nine symphonies. It was written between 1804 and 1808. 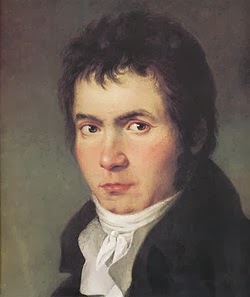 This symphony is one of the most popular and well-known works of classical music.